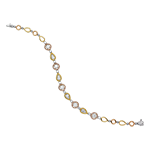 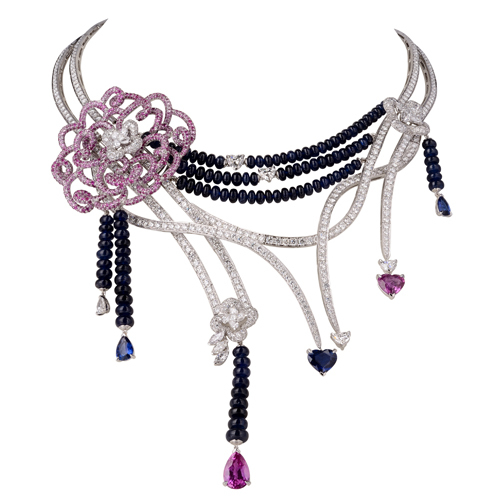 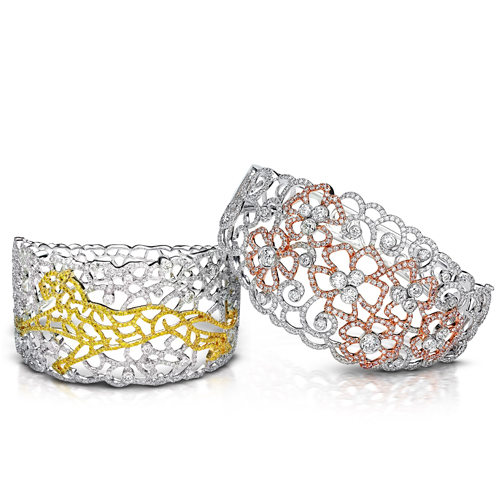 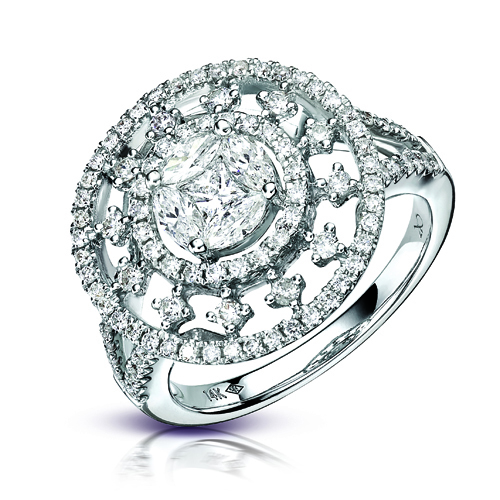 KARP Jewellery is a direct creation of pure passion from KARP. 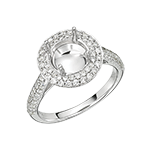 It has been serving our world renowned customers since 2002 in more than 15 countries. 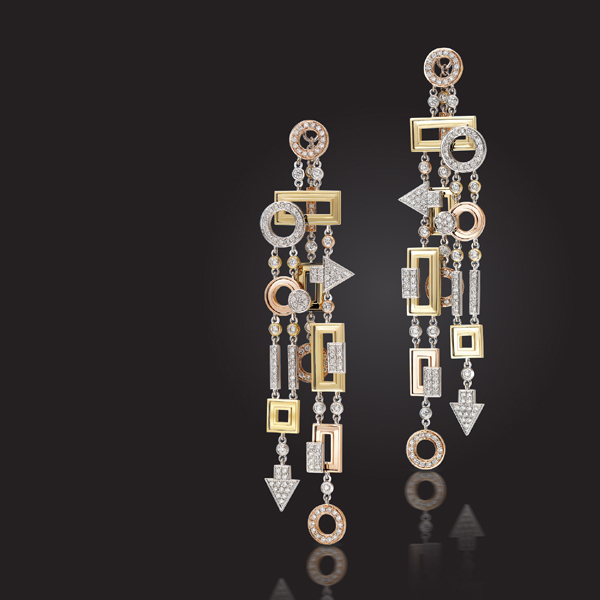 With understanding diversified needs of consumers in different regions, consisting of different cultures we have created a research studio to be in touch with the latest up to date treand known as Studio361°. 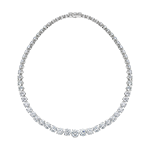 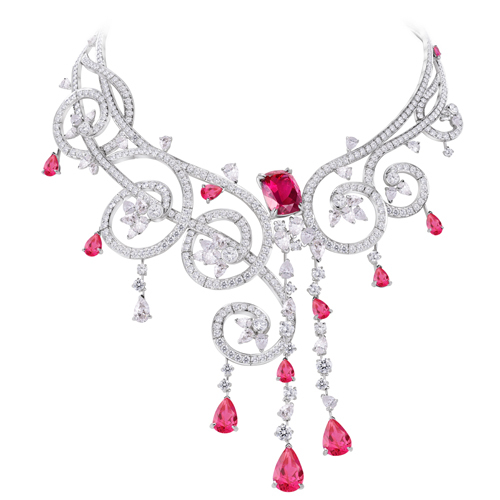 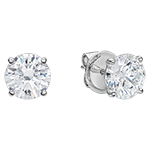 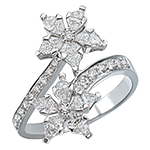 The team has pioneered many design revolutions, patented various diamond settings and registered exclusive designs. 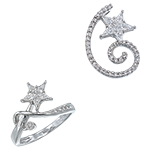 We have also been bestowed with prominent awards consecutively from 2004 to 2012. 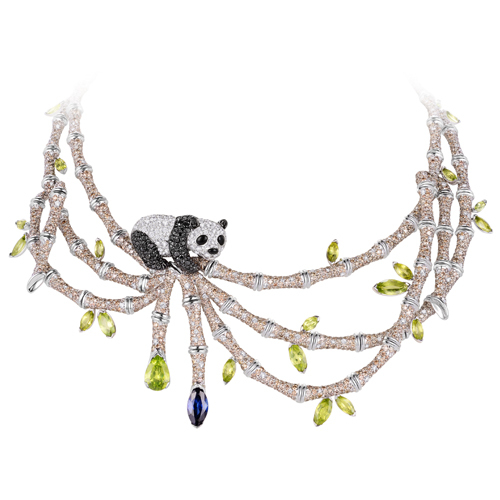 Straight from our designers’ hearts - every piece is individually inspired by some of the nature’s most impressive marvels and studded with diamonds and vivacious colour stones. 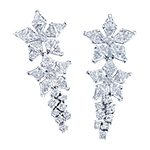 From simply elegant to truly romantic these jewels portray an exquisite blend of modern and classic, embellished with the finest white natural diamonds. 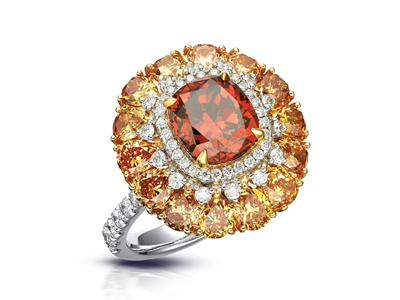 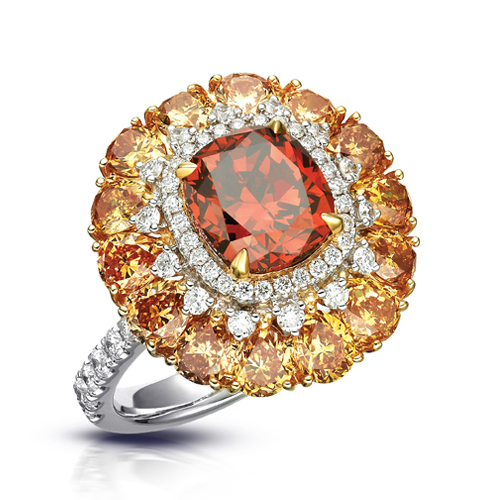 Jewels that celebrates colours and that draws their senses of being from the phoenix bird - encompassing a full palette of natural fancy colour diamonds. 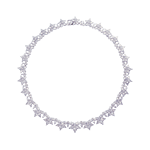 Featuring exquisite round diamonds, this range of solitaire jewellery draws its inspiration from the magnificence of the diamond itself. 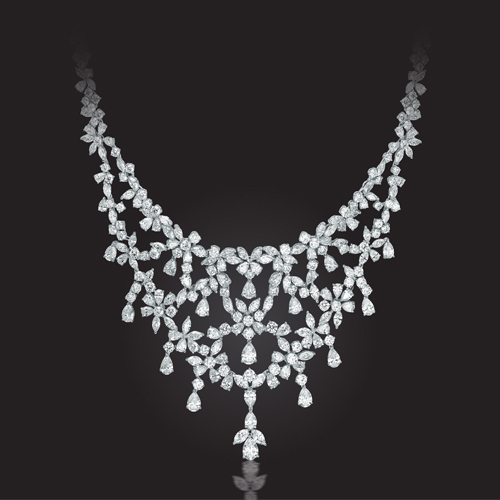 Featuring exquisite round and fancy cut diamonds, this range of solitaire jewellery draws its inspiration from the magnificence of the diamond itself. 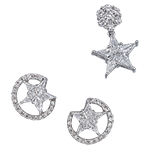 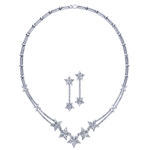 The registered design of Tri-Star has its own patented cut, consisting of several small triangular diamonds with an innovative facet arrangement forming a flower. 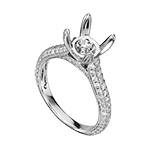 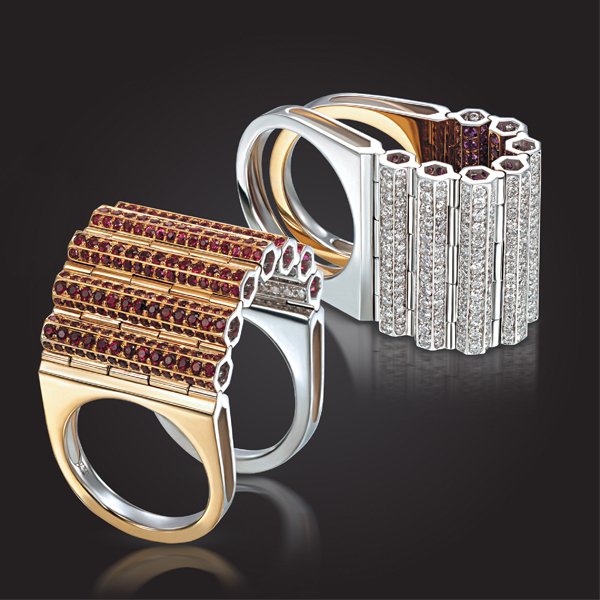 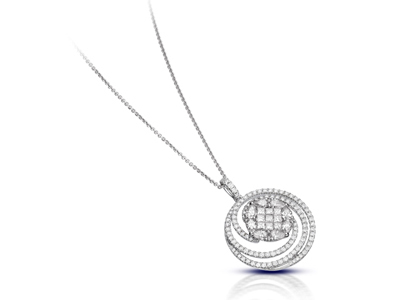 The patented setting is a coterie of diamonds with distinct fancy cuts effectuating an exclusive notion. 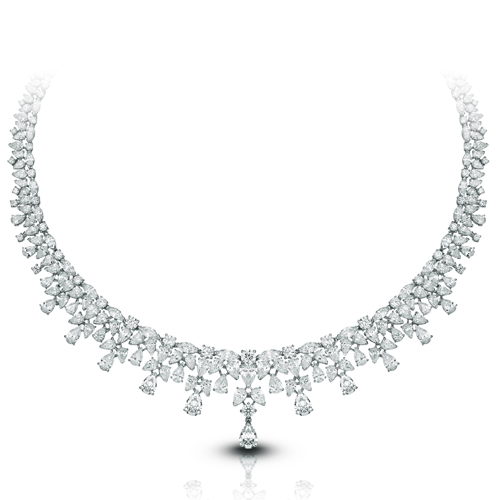 The composite reflects a perfect similitude of a solitaire. 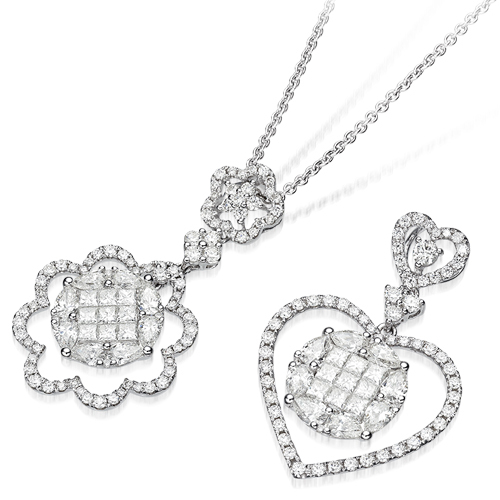 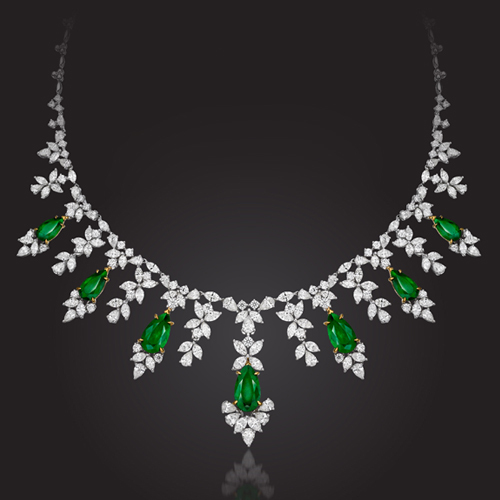 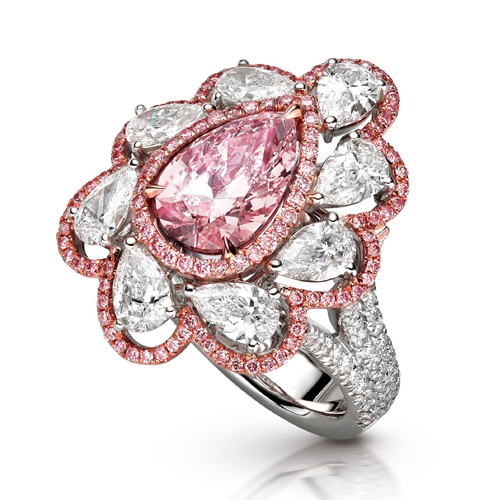 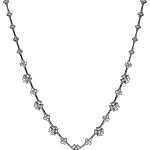 Featuring a unique play in the cluster of Pear and Princess cut diamonds, forming a radiant four petal Primrose flower. 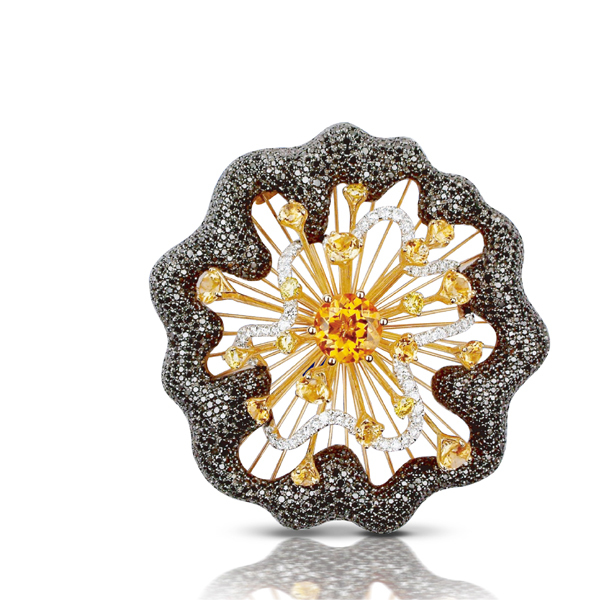 The cluster forms a flower like silhouette and ministers the imagery of a single unit. 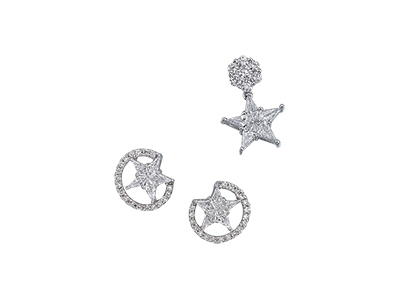 Deriving its inspiration from the wishing star, this range features one of KARP’s specialty cut diamonds – "Kites". 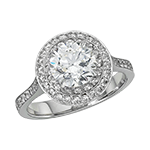 An adorable innovation in articulating the sparkle of a big solitaire, buttoned up by "Pie" (modified trillion cut diamonds), sparkling and accumulating the attention of a spectator. 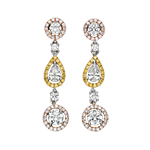 Tailored pear shape diamonds take part as two identical souls tripping their light fantastic toe composing a heart shape. 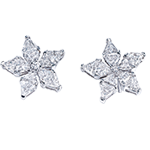 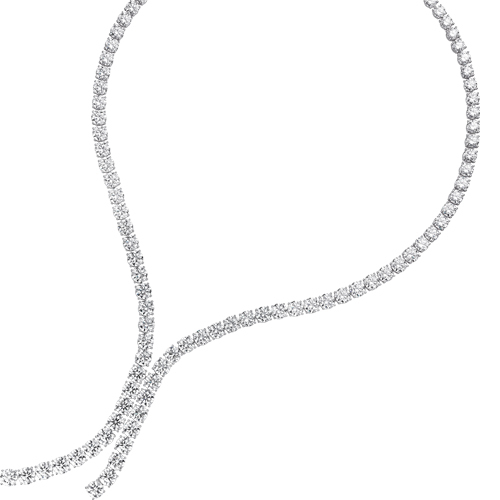 Trilateral diamonds with mesmerizing reflectivity exclusively cut and arranged like petals to form a floral envelope. 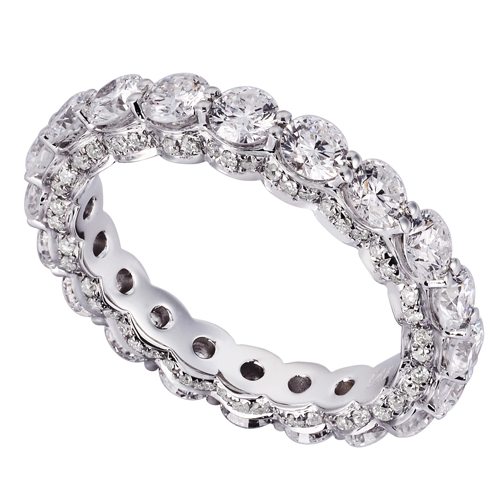 bling and beyond - a beautiful multi porpose dual bendover ring. 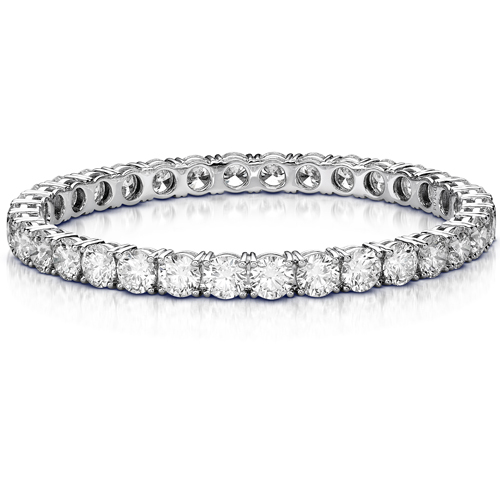 the perfect cocktail ring. 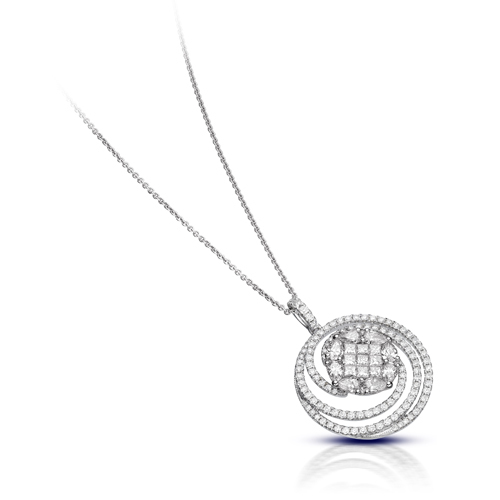 unsurpassed oppertunities - based on the fast paced life of hong kong and all its lights! 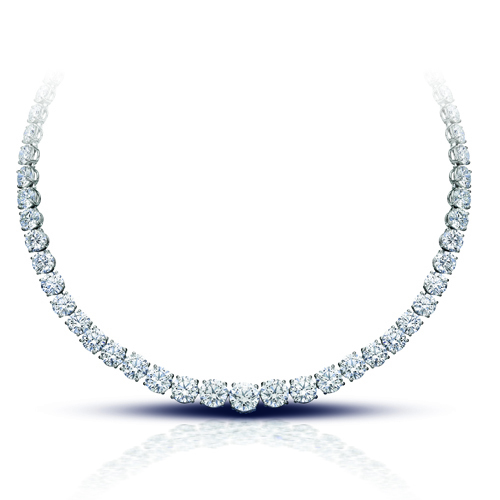 ever elegant ever fashionable. 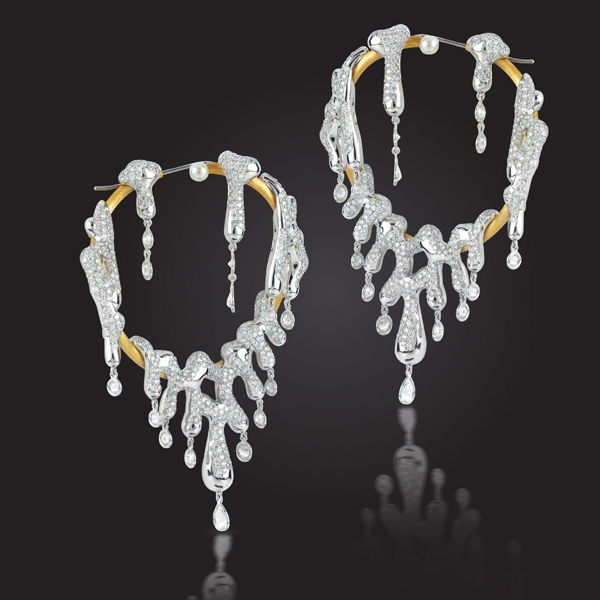 the day and after - from the darkness rises oppertunites and the sun. 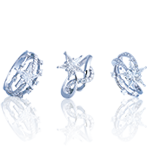 new epoch - 'melting ice' save the planet, reduce our carbon footprint help mother earth.